I provide one-hour workshops for year two and above to get children excited about exercise and inspire them to be more active for months afterwards. 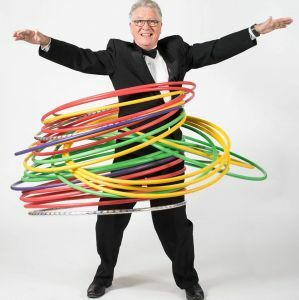 I bring all the required hoops of the correct size to ensure success. 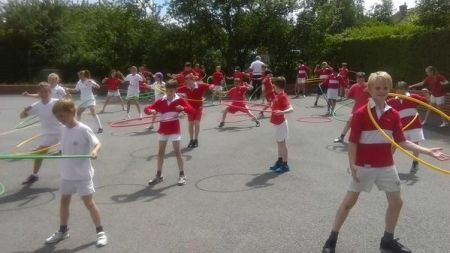 I start the day with a talk for the whole school, including a discussion on health and safety, before providing a demonstration of what I can do with hoops. 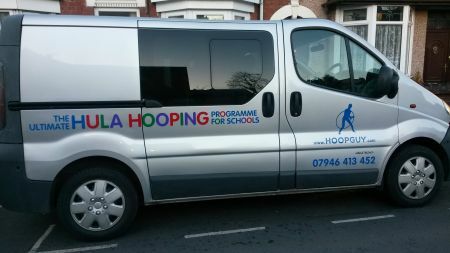 This ensures that the children are all eagerly awaiting their sessions throughout the day. "Hoop Guy Ltd" was also selected as one of the top 100 Small Businesses of 2017.